Earlier this summer 50,000 trillion Becquerel’s of radiation leaked, however, Tepco claims tritium poses little risk to human health and is quickly diluted by the ocean. Contaminated water may have leaked from the disaster-struck Fukushima Daiichi nuclear power plant since April, the owner said Thursday. Tokyo Electric Power Company Holdings Inc (TEPCO) said it is still unknown, due to a problem with monitoring equipment, whether radiation-contaminated water actually leaked from damaged reactor buildings. Earlier in the summer 50,000 trillion Becquerel’s of radiation leaked, however, Tepco says tritium poses little risk to human health and is quickly diluted by the ocean. 300 tons of radioactive water leaking daily into the Pacific and no known technology to fix it so you can imagine the anger by local residents, environmental groups and fishermen as Tokyo Electric Power Co., TEPCO, the operator of the Fukushima plant announced they are set to release more radioactive material into the Pacific Ocean. To prevent leakage of tainted water, TEPCO has installed water-level indicators and kept groundwater levels in wells higher than the contaminated water levels inside the buildings. 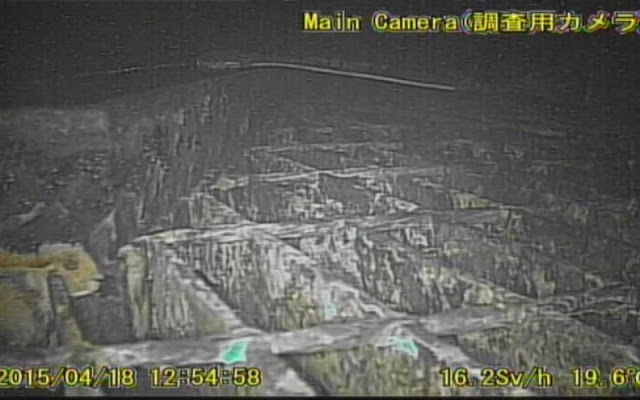 The water level in the wells is usually kept a meter higher than the level of tainted water inside the buildings, according to TEPCO. But the water level in some wells has been found to be about 70 centimetres lower than indicated by the equipment, causing fears of possible leakage. The problem was discovered in wells that started operations between mid-April and early August. The utility is now checking data on groundwater levels near the plant's Nos. 1 to 4 reactors.